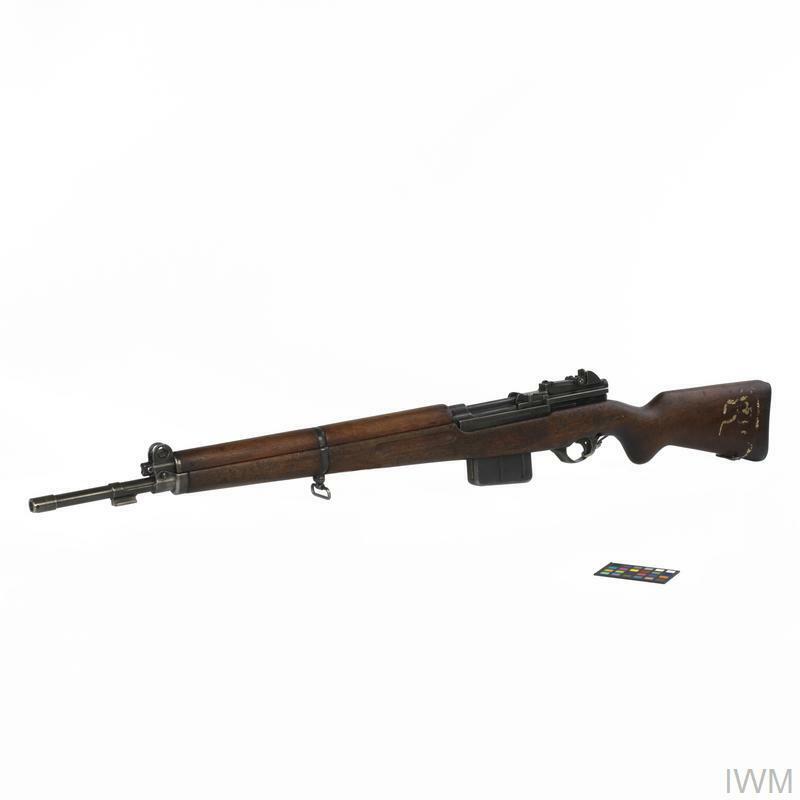 The MAS 49 rifle was the culmination of a long process of development, stretching back to the 1920s. 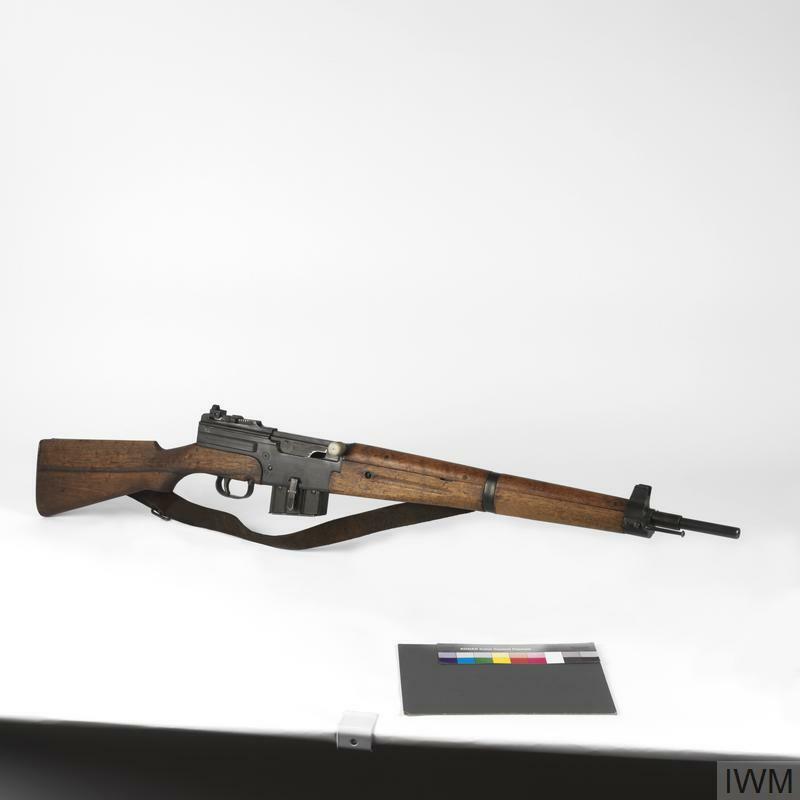 A similar rifle, the MAS 1940 had been on the verge of mass production when the Fall of France, in June 1940, halted work. Development recommenced immediately after the liberation of France; resulting in the MAS 44, the MAS 49 and, ultimately, the MAS 49/56. The latter remained the standard French military rifle until the 1980s. The MAS self loading rifles all employ a system of gas-operation in which the action is unlocked by the direct impingement of gas tapped from the barrel on the bolt carrier. This contrasts with most other gas-operated rifles, which transfer the energy of the expanding gasses by means of a piston. This system was invented by a French government engineer, M. Rossignol, around 1900. It has also been employed with success in the Swedish Ljungmann and American AR15 (M16) rifles. This rifle was seized by the Cyprus Police, during the Cyprus Emergency (1955-59) from Greek EOKA fighters. It is not known how it came into EOKA's possession, but it appears likely that it was stolen from French troops stationed in Cyprus during the 1956 Suez Crisis.